Make your life easier by having a complete overview of your dragons. As DML is all about collecting them magical beasts, having an easy to use system to keep track of your dragon stable is important. Opening up higher level temples can quickly become very costly. 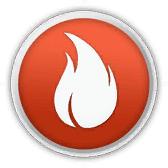 DML Planner helps you reduce food waste and optimize the amount of dragons you need for upgrading desired temples by letting you calculate the food cost for individual dragon level upgrades. 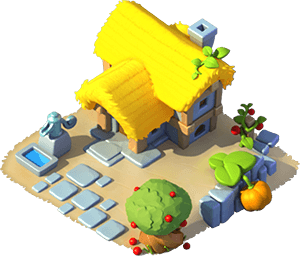 DML Planner gives you an overview of all the gold production on your islands. See which island generates the most income and discover habitats with efficiency issues to optimize gold production. Looking for a dragon with certain elements? Dragon search is your best friend in finding dragons with all sorts of combinations. Breeding calculator helps you better understand how breeding works by showing you possible results when pairing different dragons. Or see all the possible combinations for getting a particular dragon. How much food do you need to level up your dragons? How much can you level up for a certain amount of food? 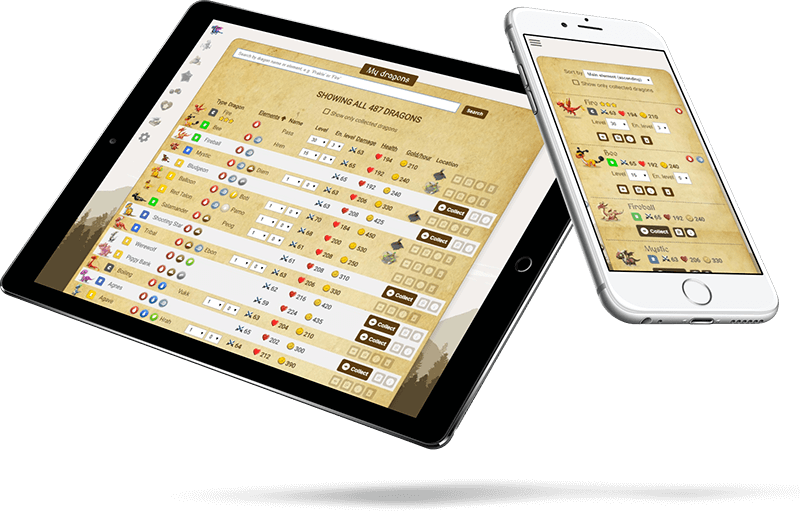 Food calculator satiates all your hunger for the knowledge about levelling up your dragons. Thinking about how to increase food income? Farming calculator helps you plan out an optimal way of farming food and experience while keeping the expenses in check. Finding it difficult to choose which dragons to level up, because of the sheer variety? Why not take the team planner for a spin and discover which team makes the most sense for you. What if you're hit by inspiration for a certain temple strategy while on-the-go? DML Planner also works in your mobile device, allowing you to test out new ideas wherever you are. Have an idea for a new feature? Or a bug report? If you have any feedback on how to improve DML Planner, feel free to speak your mind on the Gameloft forum topic. Try it out! Your dragons will thank you.